KGBdeals – yes, another one of the daily deal sites – has a $40 voucher to Mineral Hygienics for only $10 today. 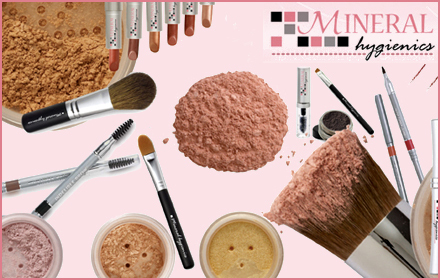 Mineral Hygienics is an online store that carries all-natural mineral make-up. Shipping should be around $5.